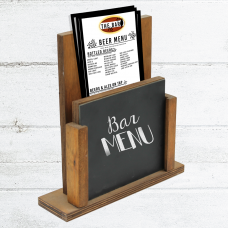 Grip Metal Menu Holders. 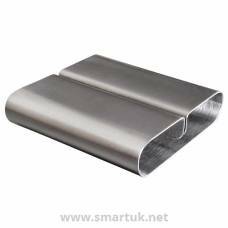 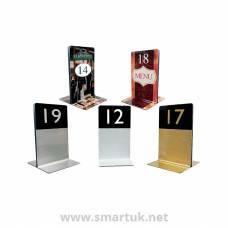 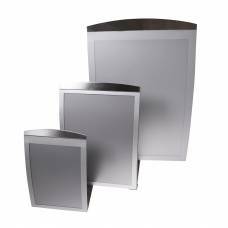 These metal menu holders provide a small base manufactured from a high quality, stylish aluminium material. 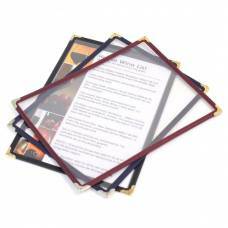 Metal Menu Holders for your restaurant and venue that is manufactured from a stylish, light-weight aluminium. 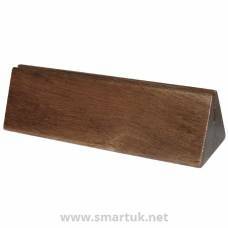 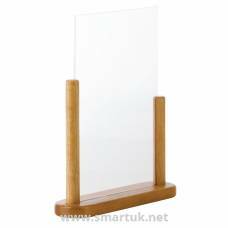 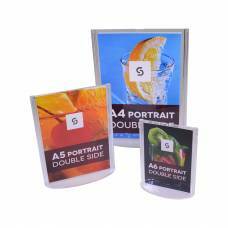 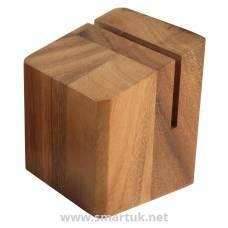 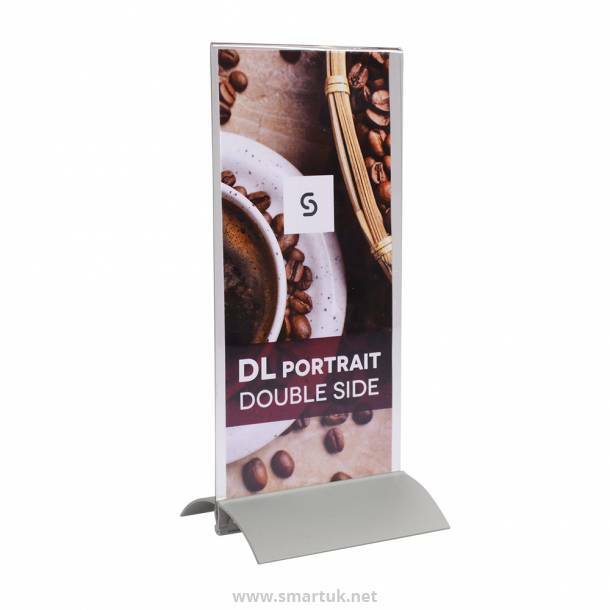 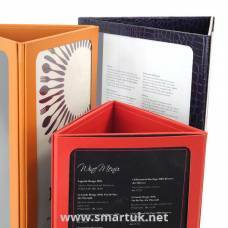 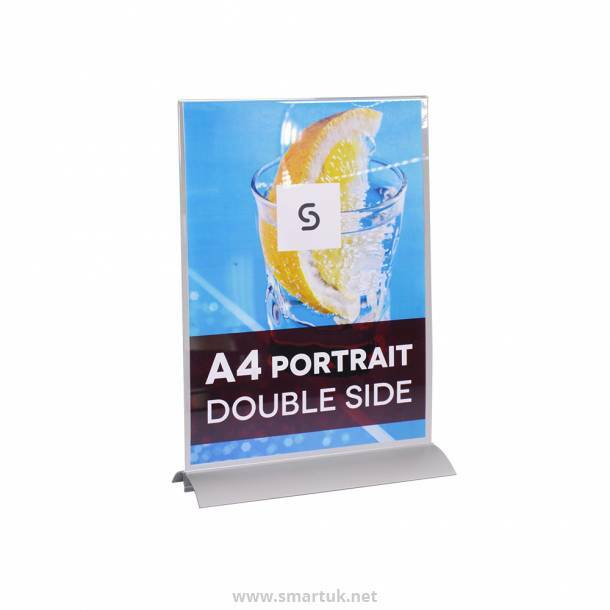 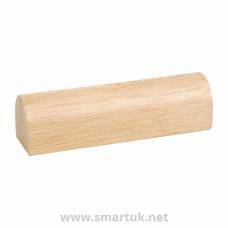 These menu holders have a grip-like action which allows them to hold menus securely with a minimal amount of contact. 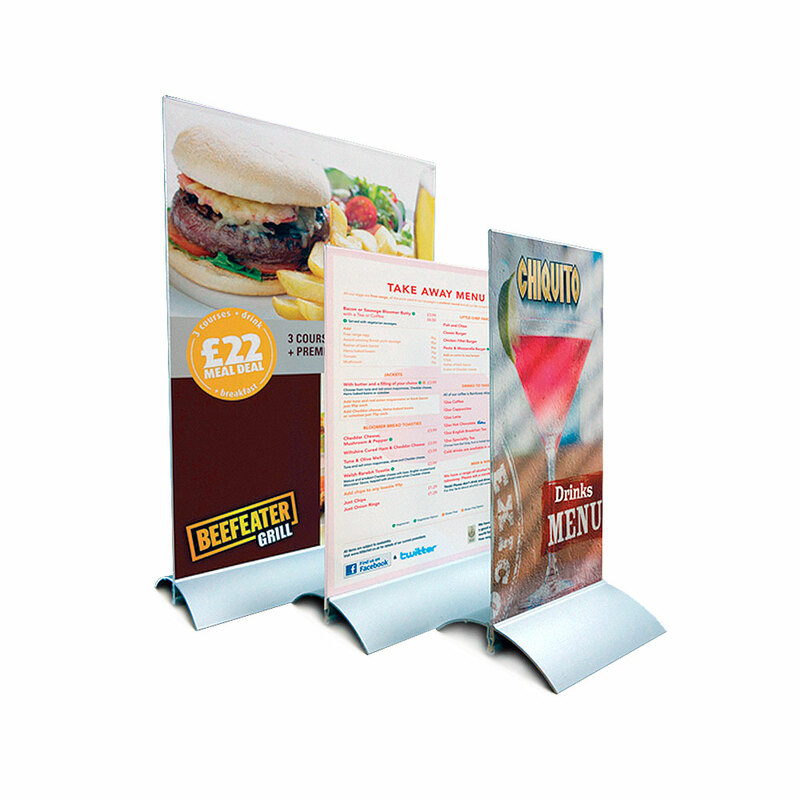 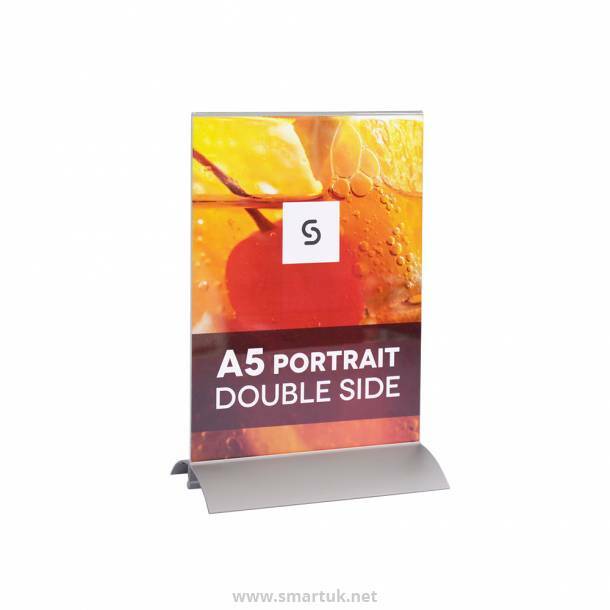 The small structure allows maximum attention to be on your printed menu material. 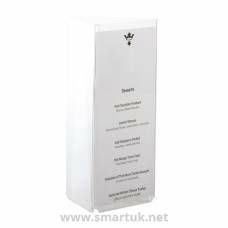 A unique and stylish menu holder solution manufactured from high quality materials, easy to care for and keep clean.